An exciting and innovative music education partnership. We are committed to providing the highest quality music education and the best expertise that the region has to offer. 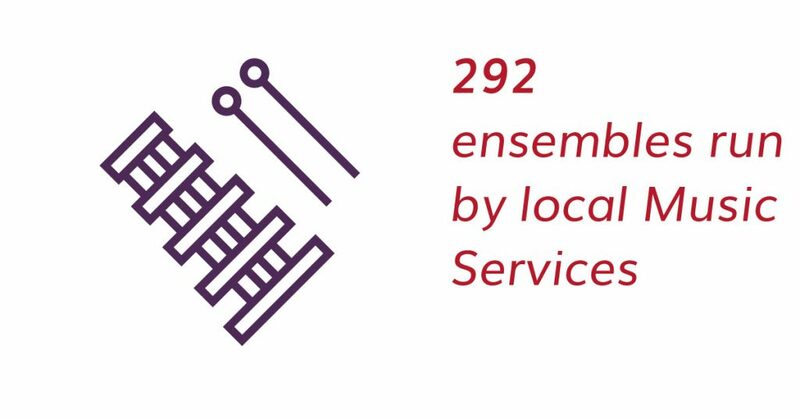 Bolton (Lead Partner), Bury, Oldham, Rochdale, Salford, Stockport, Tameside, Trafford and Wigan are working together to secure the best musical opportunities for all children across the region. Mission Statement: To develop inspirational partnerships between local music services and regional music organisations which enable all children, including the most vulnerable, to enjoy high quality music making from the earliest beginnings and to access a broad range of coherent musical pathways which promote self-confidence, ambition and achievement. Music can transform children’s lives and we want to work with local families, schools and other organisations to make sure that all children get the chance to PLAY music, ACHIEVE great things and INSPIRE others. You could be part of this too. Contact us to get involved.